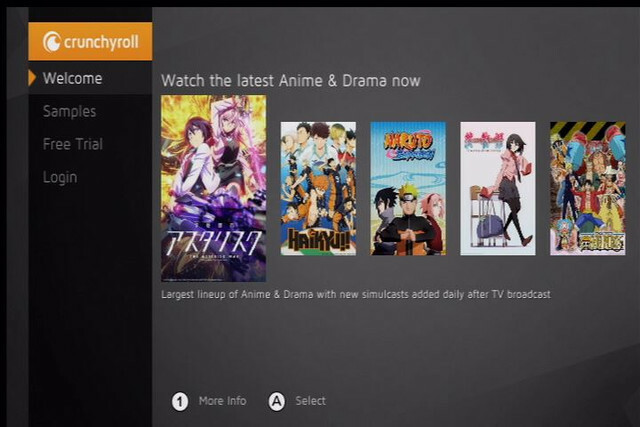 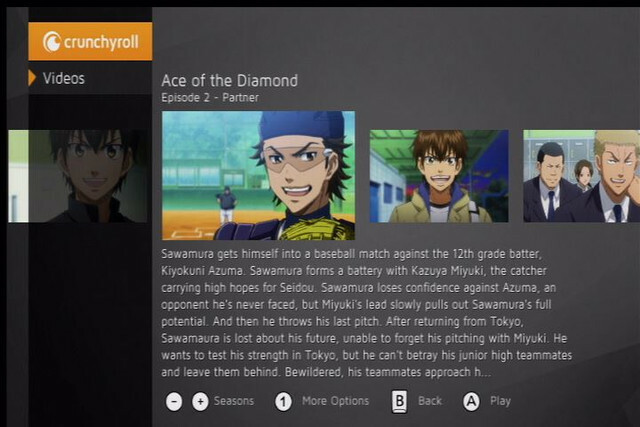 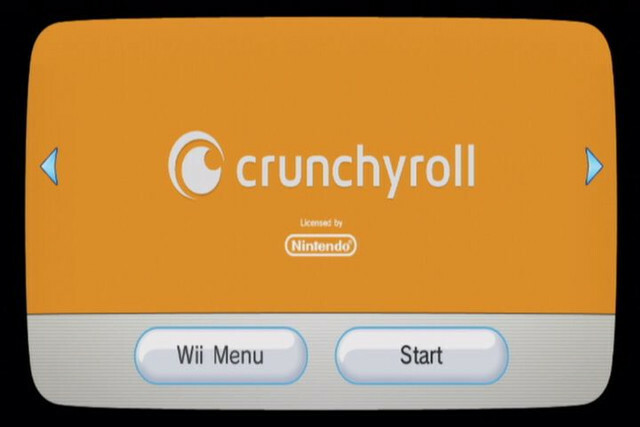 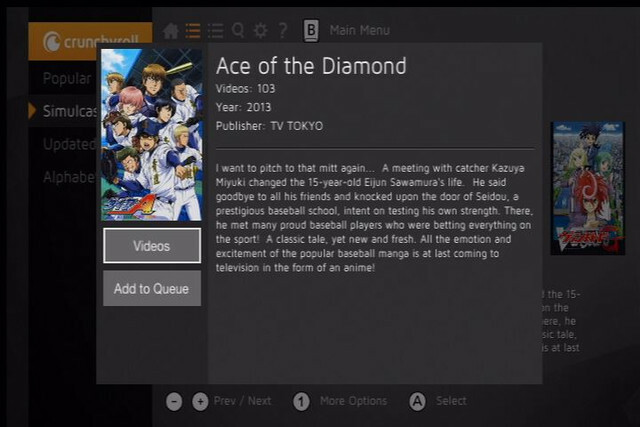 If your Nintendo Wii is still plugged in and chuggin' along—or even if you just need to bust it out of the closet and dust it off—you can now experience Crunchyroll on it. 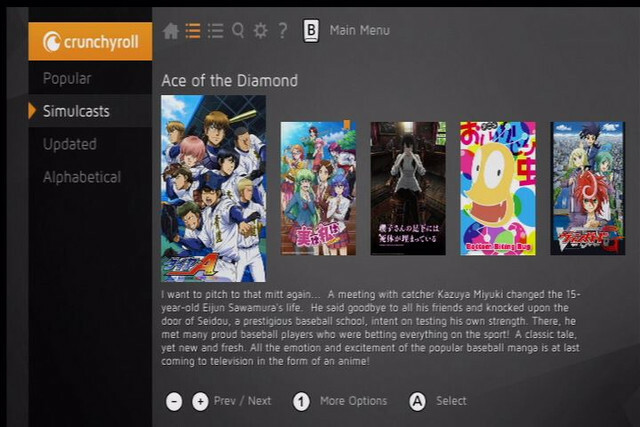 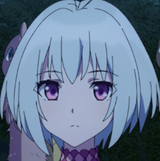 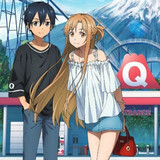 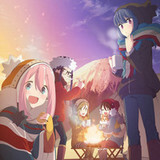 The free app is now available to download worldwide as supported by the Nintendo eShop, so free members can check it out for a sample and Premium members can hop on in for the full Crunchyroll experience. 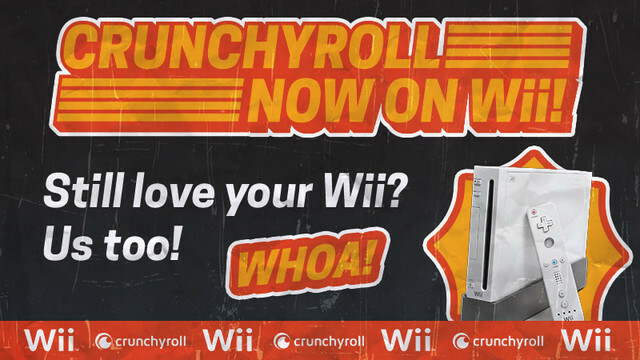 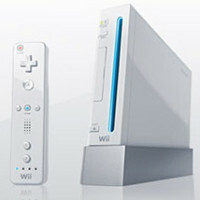 You can get an idea of how the app looks after gawking at the Nintendo Power-style nostalgia bomb below.